I was late for the Chrism Mass today at the Manila Cathedral. I was at the threshold of the centuries-old church (rebuilt several times after wars and destructive earthquakes), where I could only see the Mass presided by Cardinal Tagle, but not hear it. Marshals already closed the glass doors when people inside already occupied most of the back area. Unlucky, tardy me. It was too warm in my spot and some of the crowd were already beginning to complain, like the Hebrews at Massah. It was impossible to participate in the Mass properly. Lo and behold, a large crowd had already gathered at the plaza outside the minor basilica. Many were holding streamers congratulating their respective parish priests. “Happy Priests’ Day!” one banner seemed to shout. And I have to agree: it is Priests’ Day, although technically there is no such Day. But what we commemorate today — the Institution of the Holy Eucharist, and therefore the priesthood — kinda justifies it. 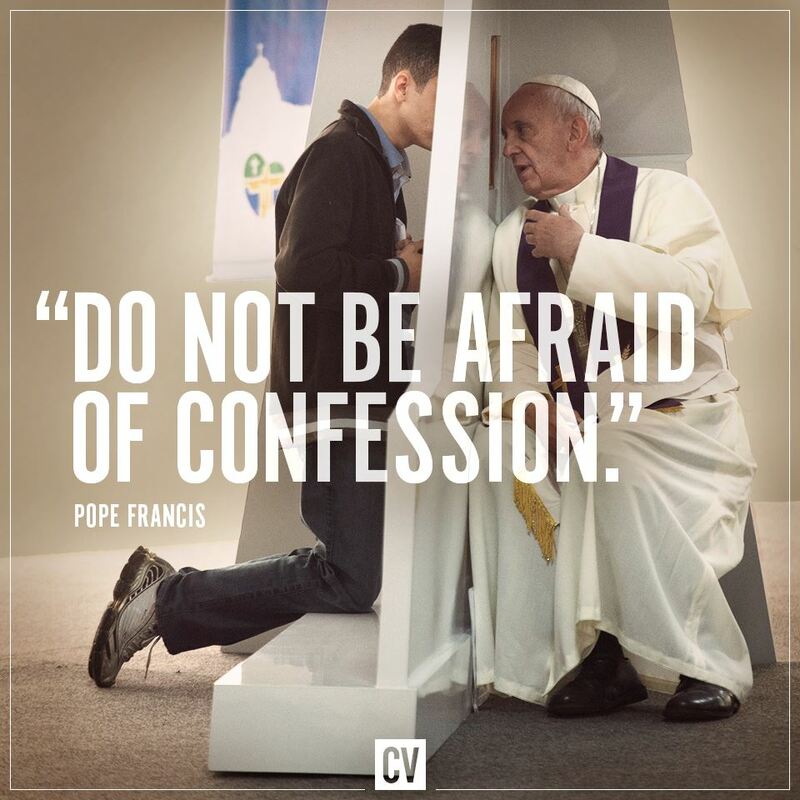 It’s a day for our priests, our confessors! No Blessed Sacrament — the physical and real presence of Jesus Christ in the world! No Holy Mass — the most amazing thing that can ever happen on earth (an infinite number of beautiful universes is nothing compared to a simple Mass), where God gives Himself and become truly, really, and substantially present! St John Mary Vianney, Patron of Priests, said it perfectly when he remarked that “the Priesthood is the love of the heart of Jesus” (quoted in CCC 1589).